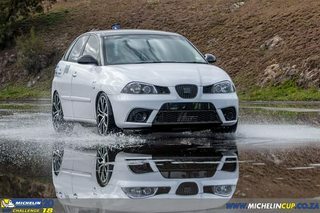 Looking for a Ibiza Cupra Tdi. Stock or modded. Year is not a big thing. Prefer with decent mileage and maybe under 200000km. Budget is R50k-R65k but depends on mileage and condition. There are some on the Facebook group.